Yet another successful visual QR code campaign was recorded with the James Richardson Duty Free shop at Ben Gurion International Airport. Like other campaigns, the problem was insufficient traffic. To counter this, we sought innovative ways to engage customers by way of an appealing visual QR code. Display ads were set up – one with a traditional QR code and the other with a visual QR code. Note, the purpose of a visual QR code is to appeal to people in such a way that they are inclined to scan it. In the Duty Free case study, we set up 2 displays – one with the traditional QR code and one with the visual QR code. The visual QR code would take browsers to an optimized page while the regular QR code took browsers to the standard website. To boost the effectiveness of the visual QR code, the James Richardson logo was incorporated into the QR code. Both scans gave customers 50% off the product of the week. As it turned out, the visual code reeled in 150% more traffic than the traditional QR code. But the true success of the campaign was the increased call to action rate: 100% more coupon redemptions were recorded over the standard QR code. The overall figure for Return on Investment was 250%. 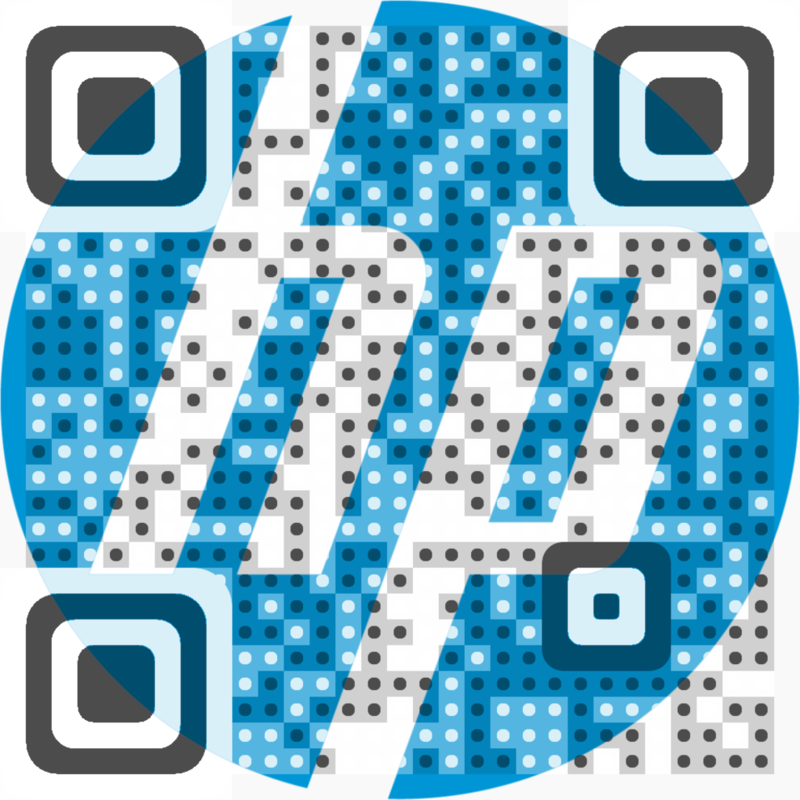 Hewlett Packard Denmark used a visual QR code to promote its HP Envy Rove. The results of the mobile survey campaign reflected higher calls to action and high levels of user engagement. 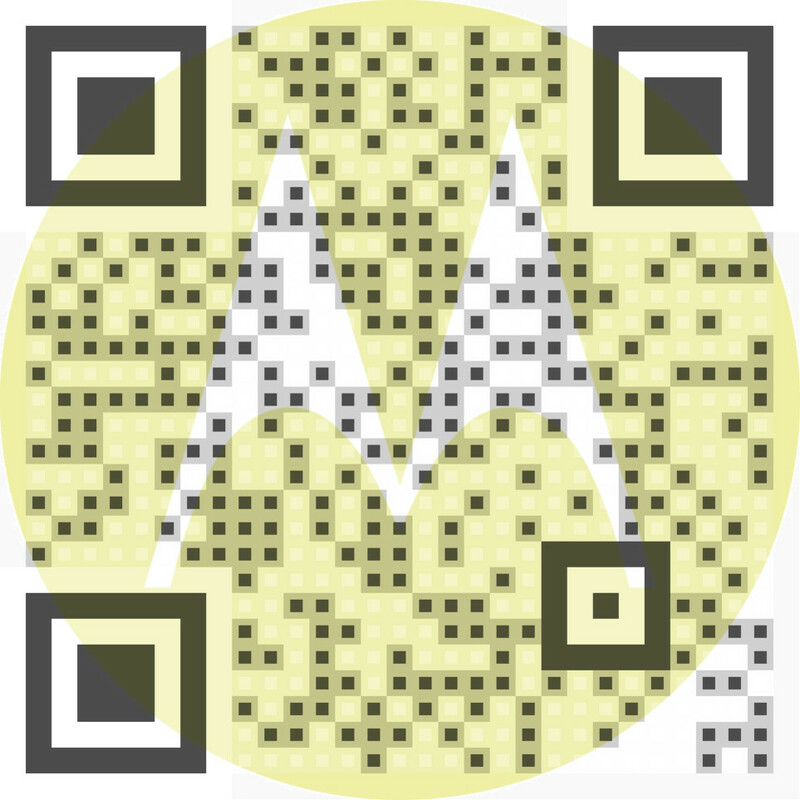 Motorola had a visual QR code commissioned to help boost brand awareness. The scanned QR code took users to the Motorola website where they could browse the latest hi-tech phones and devices. Jaguar in Hong Kong – the high-end car manufacturer – used a visual QR code campaign to engage mobile smartphone users. The visual QR code took users to the Jaguar website where it provides a rich multimedia experience for potential buyers. Visual QR codes are fast becoming the go-to solution for individuals and companies. I’ve seen a spike in interest since the widespread adoption of this innovative technology. Not only does the visual QR code look better than the traditional QR code, but it encourages people to stop and really take notice. The call to action power of these algorithmic codes is second to none and customers are responding in an overwhelmingly positive manner. On a personal level, I’ve been tremendously impressed with vCards which use the power of QR codes to make a traditional business card a fully functional multimedia marketing message. By linking to an optimized website, a standard business card allows you to instantly terraform to a virtual masterpiece. The future of QR codes is looking bright with the ‘quantum leap’ that the industry has taken in recent times. As we move towards greater invisibility of visual QR codes, so we’re likely to see substantially increased levels of engagement from a large and growing mobile base. About the Author: Uriel Peled is a co-founder and CMO at Visualead, where he is working hard on revolutionizing the QR code with their patent pending Visual QR code solution.